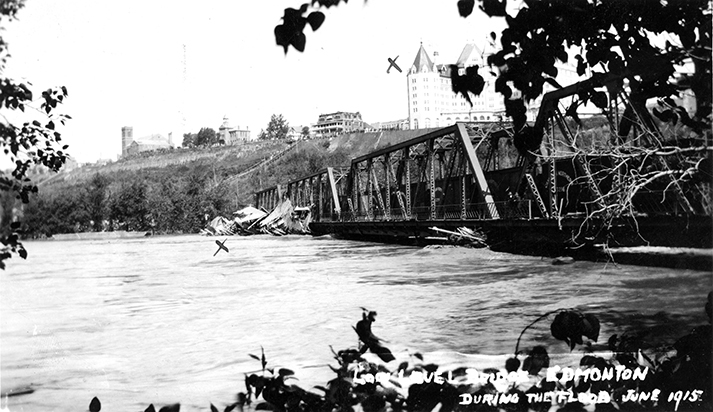 The flood of 1915 was vital to the process of shaping Edmonton into the city we know today. Our river valley may not look the same, nor be under the same protections, had the flood not devastated it. 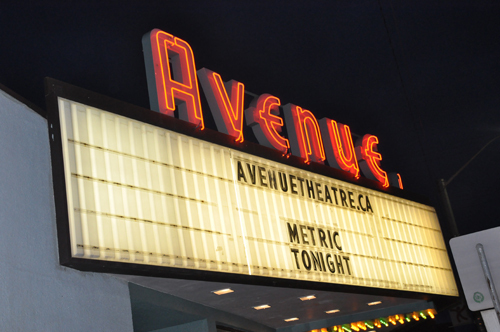 The Avenue Theatre closed its doors in the middle of June.